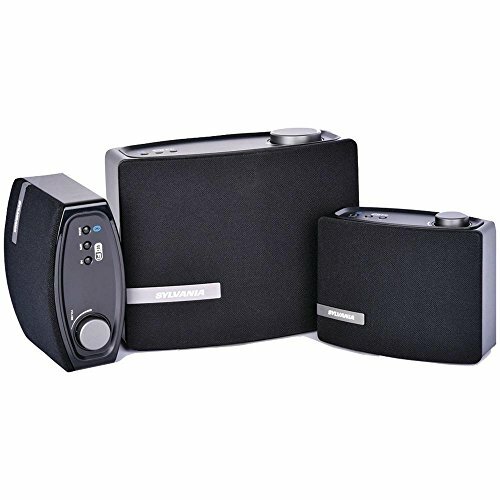 Spread music throughout the home with this Wi-Fi Multiroom Whole-Home Sound System from Sylvania. The Muzo app can control all speakers together as a linked group or each speaker individually for different sound in every room. This set is versatile as it can be used with your existing Wi-Fi network or with Bluetooth.